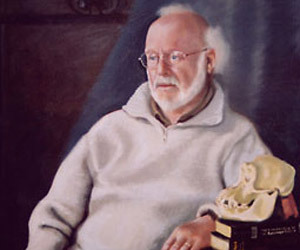 A portrait painting is a perfect commemorative gift, and also a record for future generations. Painted with the best quality oil paints on lead white primed linen canvas and mounted on a Nick Jenke stretcher, you have a valuable artefact that can last down through time for hundreds of years. When I go out painting, I try to keep a fresh eye and avoid routine. I find studio work tends to end up dull; what often happens with painting on the spot, is that things come about that are absolutely right and have to be included. I’m looking for strong composition and expressive accents, along with observed colour values. I like that feeling of the present moment being unique. 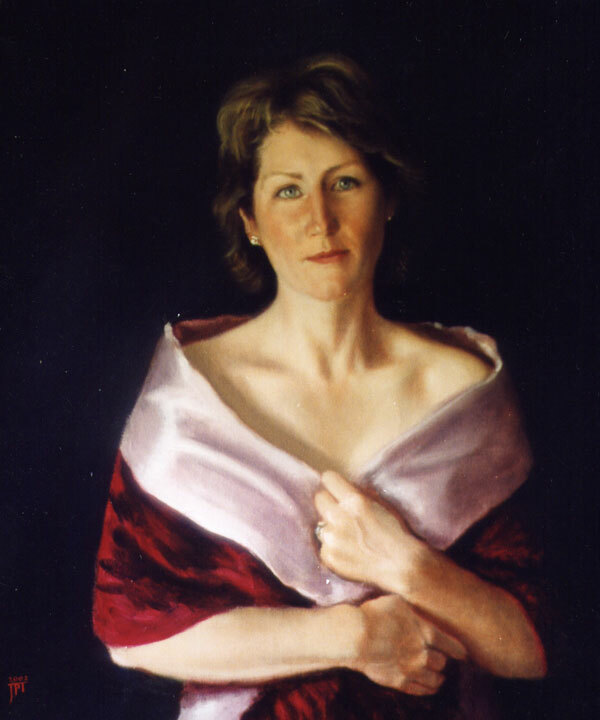 Working with the ‘sight size’ portrait drawing and painting method over a prolonged period allows the student to digest and apply what they have learnt. This entails beginning with copying Bargue drawings, (monochrome) still life and cast drawing. From these beginnings, the student will progress through charcoal head to still life, grisaille cast painting and finally oil portrait. 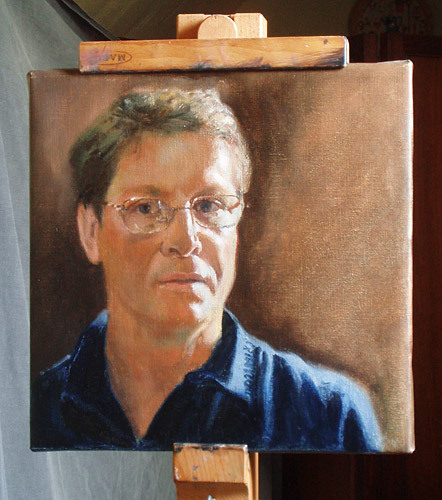 Jonathan Tetley is a portrait painter in Wiltshire who undertakes portrait commissions as commemorative gifts and biographical family records. 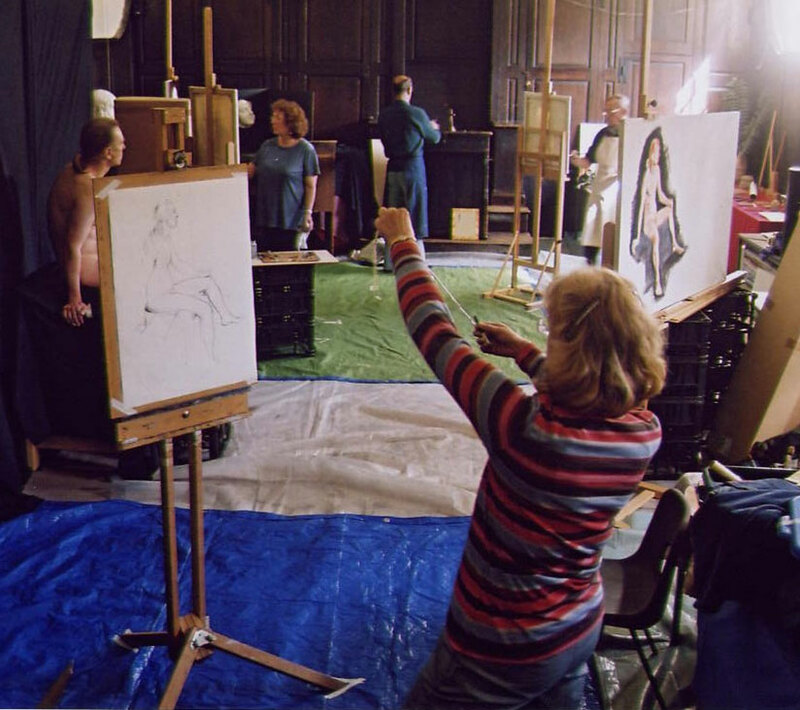 For details on painting courses in Salisbury please go to the contacts section to learn more about art teaching and tuition in oil and watercolour painting. I aim not only to achieve a likeness, but also a satisfying characterization of the sitter. 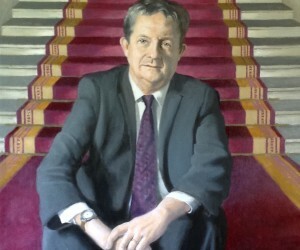 This is so that people who know the sitter will be struck by the likeness, but also that future generations will have some understanding of the sitter. I also aim to produce a beautiful and valuable art work as well, which will appreciate in value and be a proud possession. Often, the portrait is a satisfying commemorative gift in the family. 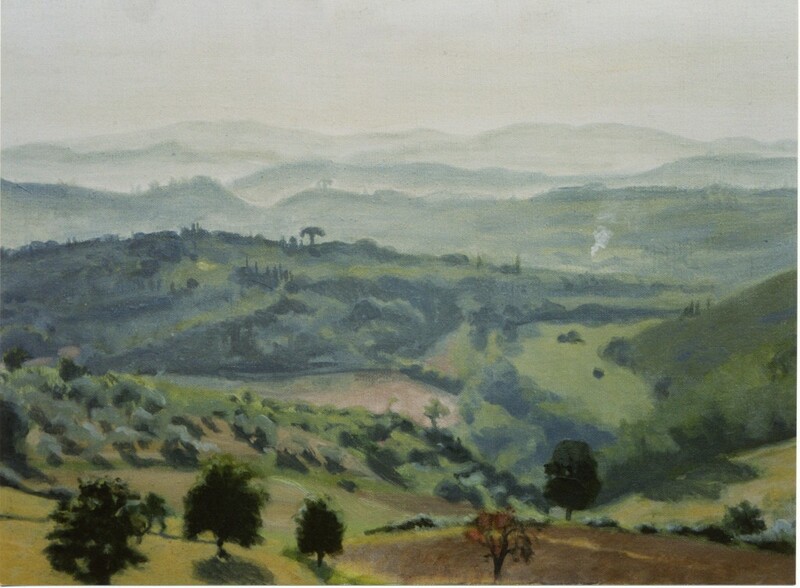 Jonathan Tetley studied sight size portrait drawing and painting at Charles H. Cecil Studios, Florence. 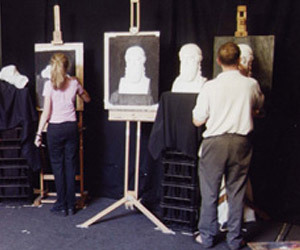 The student will progress through charcoal head to still life, grisaille cast painting and finally oil portrait . With hard work and application as well as some talent, it is possible to go far with this method.